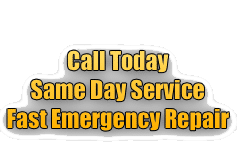 Do You Need an Emergency Prescott Plumber? Diamondback Plumbing has been serving homeowners and businesses in the Arizona community for over 20 years and has built a reputation of excellence in the business community for companies and industrial complexes such as: Olive Garden, Wal-Mart and Kohl’s to name a few. 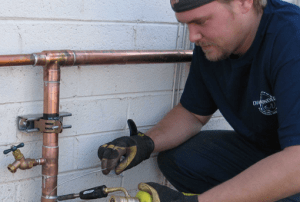 When Diamondback Plumbing arrives to your home or business as your plumber in Prescott, Arizona, you can expect a courteous and professional technician that is licensed, bonded and insured. Our reputation is well known for value to service. Prescott is a popular city in Arizona with a population around 42,000 and is host to large thriving employers that has played an important role in the local economy. It also hosts a variety of local entertainment venues and parties. There is never a dull moment in Prescott and our team is here to help you with all your commercial plumbing and residential plumbing needs. Prescott offers a wide variety of transportation options, great schools, community colleges with educational opportunities, artistic and cultural diverse geographic areas, special events, affordable housing and makes the city a perfect place to find gainful employment or to raise a family. Plumbing problems arise at any time of day and what set’s us apart from the other plumbing companies is that we never charge after hours, service or trip fees and our prices remain the same regardless of the day, nights or weekends*. We are a family owned and operated, fully licensed and insured plumbing service that offers repair services for all of your commercial, residential and industrial plumbing needs. Remember to “always get an estimate from Diamondback Plumbing” first. Diamondback Plumbing has given quotes to customers that have already signed up for plumbing services from other companies that would have saved business and homeowners thousands of dollars. 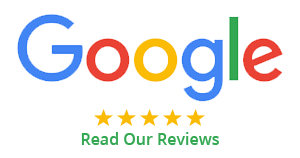 We are proud to say that we provide honest, up front pricing and stand by our work 110% with a satisfaction guarantee. Prescott Plumbing Service | Diamondback Plumbing Inc. Call and schedule an appointment with one of our Prescott plumbers today! 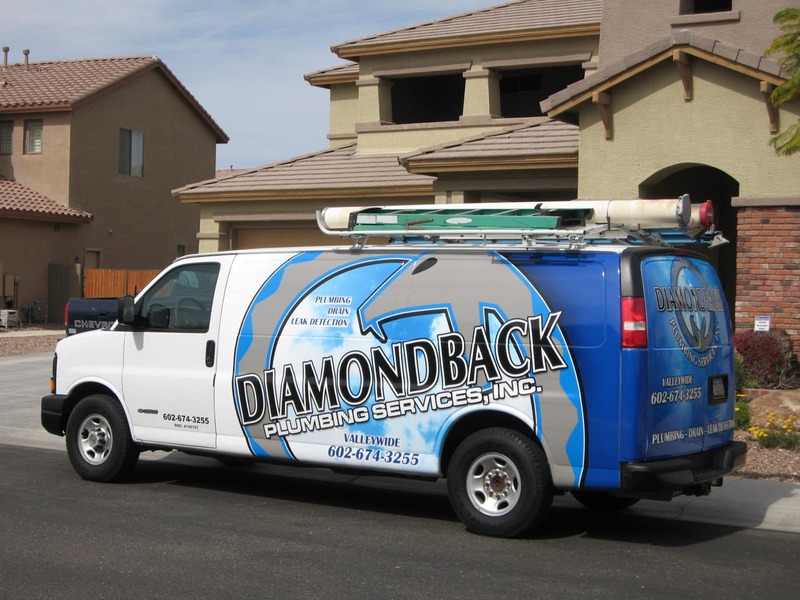 We are Available 24/7 – Diamondback plumbing is your one stop shop for all your plumbing service needs serving Prescott and surrounding areas since 1997 with no trip, service or extra charges for nights and weekends. Call (928) 774-0594 today for an estimate on your next plumbing project.